Two bedrooms both with bathrooms. 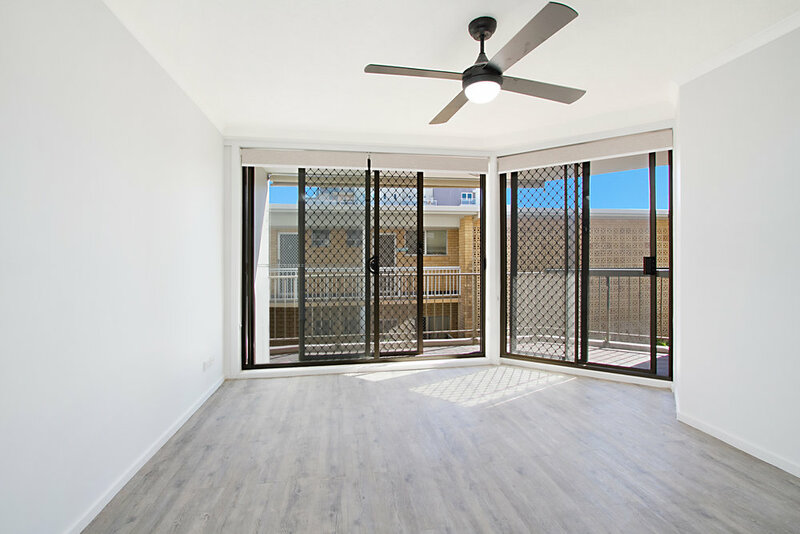 Close to shops, the Gold Coast Airport, public transport, schools, cafe's and of course the beach outside your front door. A beautiful place to call home or investment unit... don't miss out contact Justin on 0422 051 505. Tugun is a beach-side suburb on the Gold Coast in Queensland, situated at the junction of the Pacific and Gold Coast highways 7 kilometres (4.3 mi) north-west of Coolangatta and 96 kilometres (60 mi) south of Brisbane, the state capital. Its name is believed to have derived from an Indigenous word of unknown dialect meaning "breaking waves". Locals fondly call Tugun, Tugz (pronounced choo-gs). 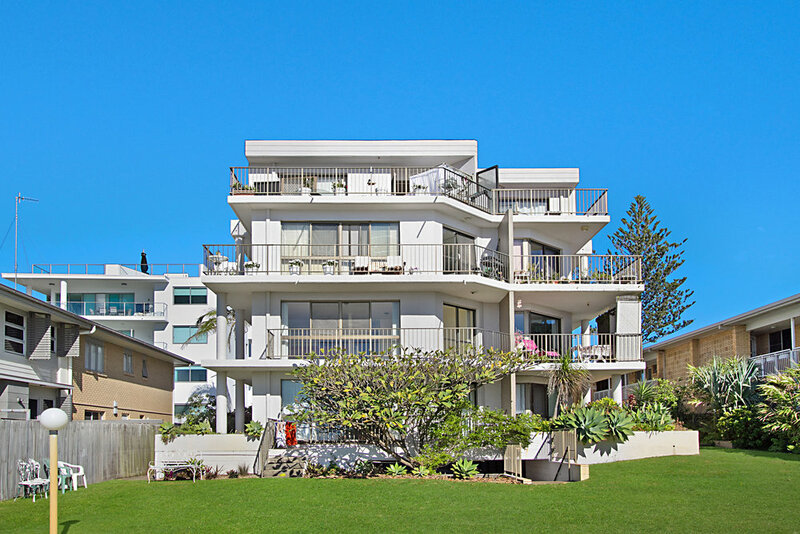 It's joined to its neighbouring suburbs of Currumbin and Bilinga via the Gold Coast Oceanway. Just when you thought the Gold Coast couldn’t get any more relaxed you arrive over the hill and into Tugun. This southern Gold Coast suburb is so laid-back that locals fondly call her Tugz (pronounced choog-s) while ancient Aborigines referred to Tugun as a place of “breaking waves”. 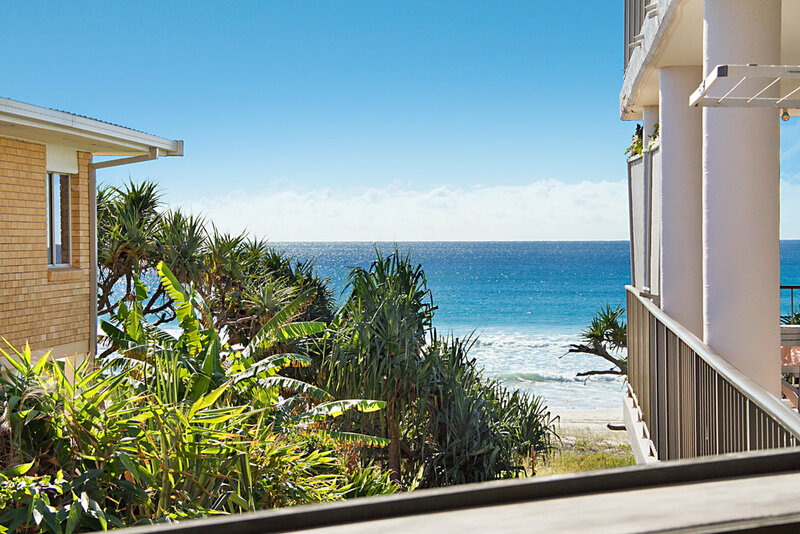 Certainly, it boasts one of the biggest and some say best beaches on the Gold Coast and on a good day, you may bag a breaker or two, but the real charm of Tugun lays in its homey streets, café culture and fish and chip shops. That’s not to say there aren’t luxury oceanfront apartments – there’s plenty of those - plus affordable holiday units. For this is the Gold Coast without the glitz or the vinegar. It’s simply a salty suburb for strolling and sunbaking, hanging out at the surf club and mixing with the locals. Just don’t be surprised if by the end of a stay here, you too, will be calling her Tugz.